New dates for night classes. Start dates, 18th and 25th January, 2012. All glass and equipment supplied. 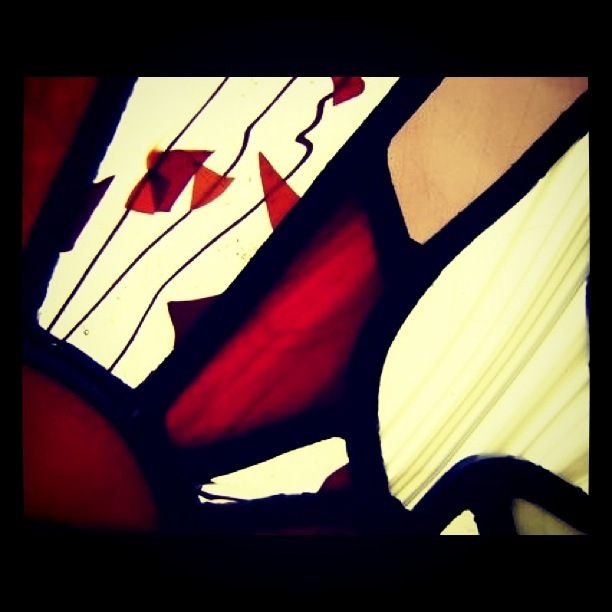 Stained Glass, 6 evenings, £140.00. 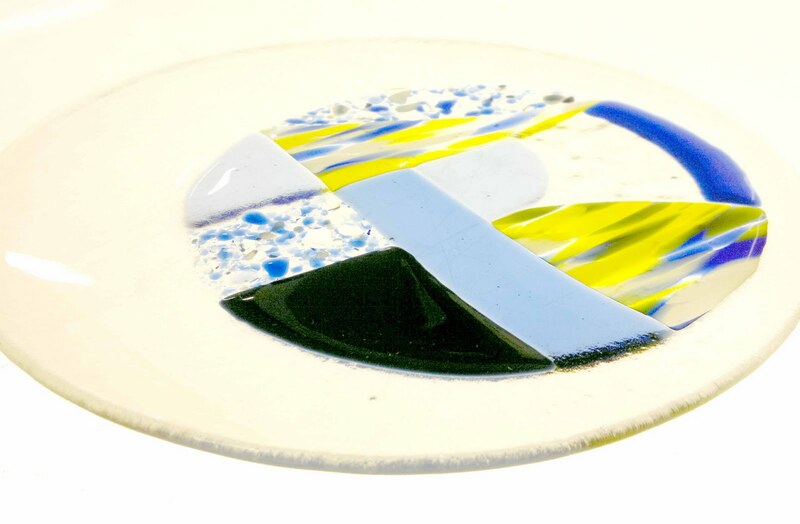 Fused Glass, 3 evenings, £140.00. New dates for classes 2012. Start 18th and 25th of January. 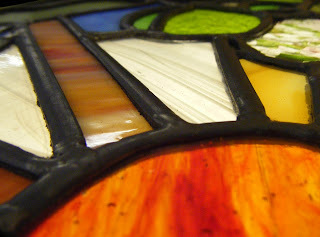 Beginners stained glass, 6 evenings £140. Beginners fused glass, 3 evenings £140. Fused glass night class project. 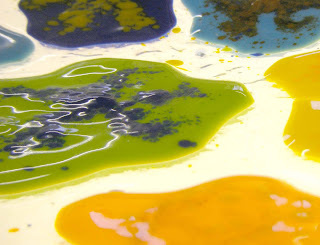 New dates for classes start 18th and 25th of January. New date for night classes. Stained glass or fused glass. Dates for 2011 Winter to be announced soon. Early October 2011 - Spring 2012. Fused glass pyramid. Night class. Glasgow. 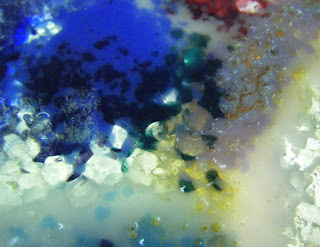 Kiln cast fused glass. 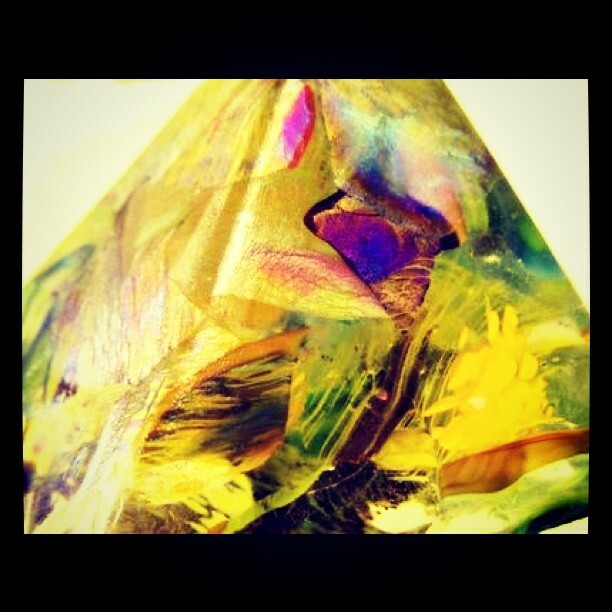 Pyramid. Carol. New weekend workshop date. Stained glass or Fused glass class. Saturday 25th and Sunday 26th of June. 2011. 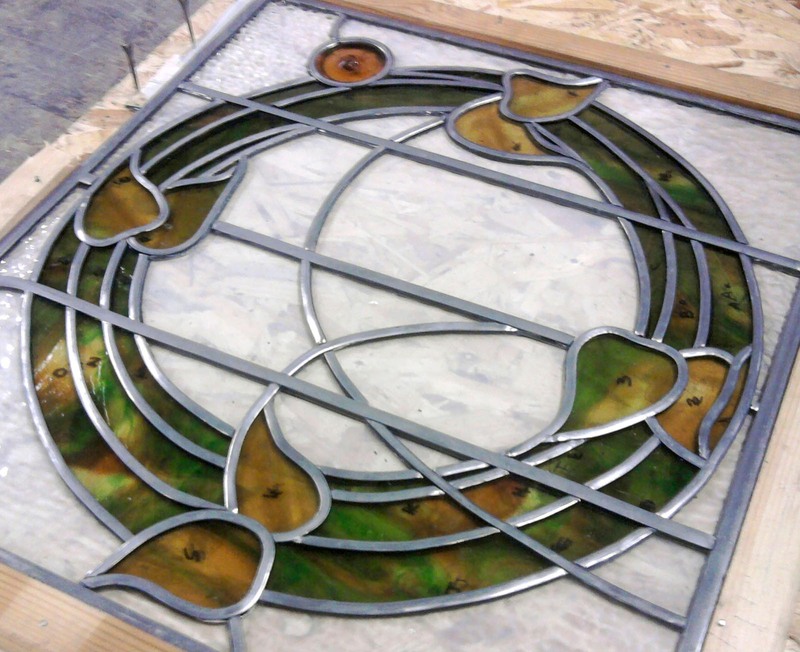 Leaded glass panel. John D. 2011. George Walton inspired stained glass. night class course.Glasgow. Stained glass classes run throughout the year. Summer dates to be published soon. Fused and coloured glass in a leaded panel. 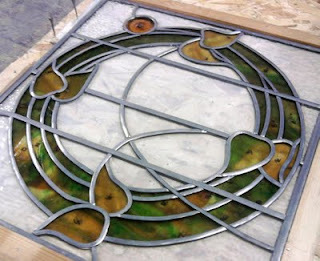 Leaded glass panel with art nouveau ceramic tile inserts. 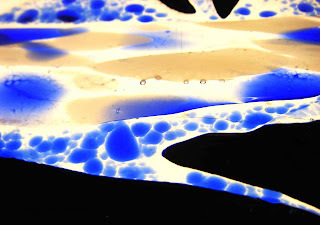 Fused glass project. Red and amber crushed glass frit and copper band inlay. 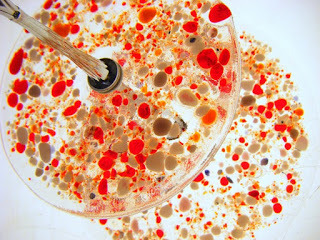 Fused glass bowl project. Stained glass and fused glass classes. 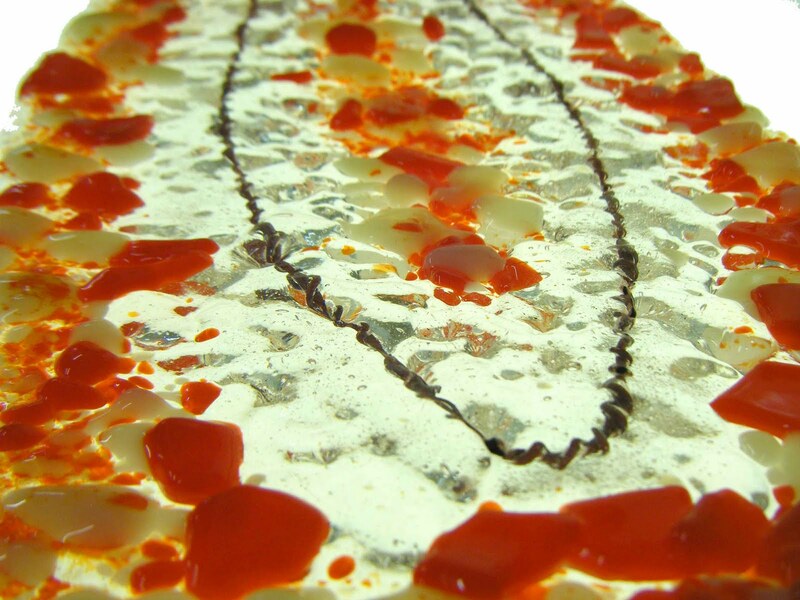 RDW Glass fused glass classes run throughout the year. 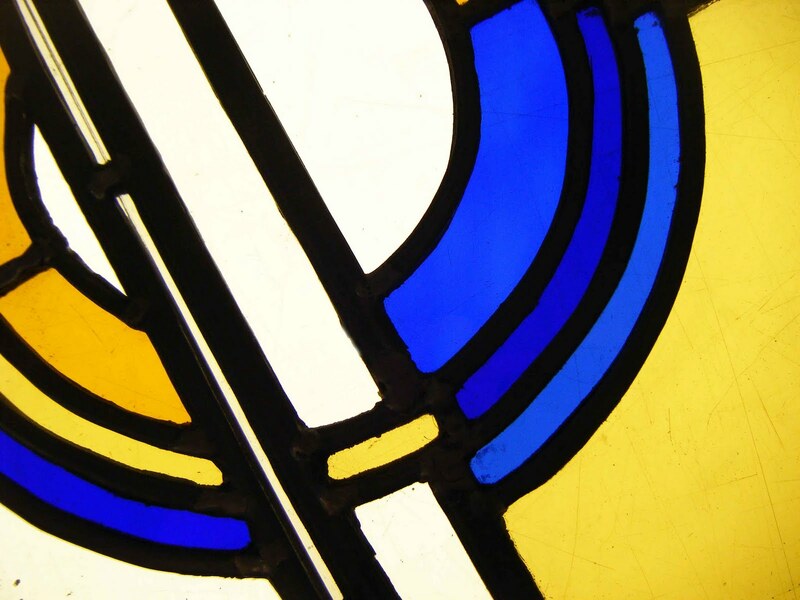 Stained glass leaded light. 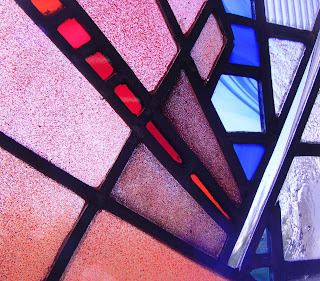 Beginners stained glass class. March 2011. 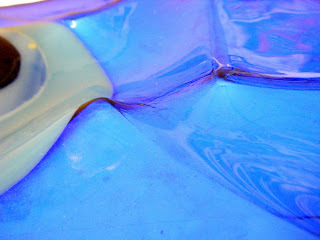 RDW Glass. Glasgow, Scotland. 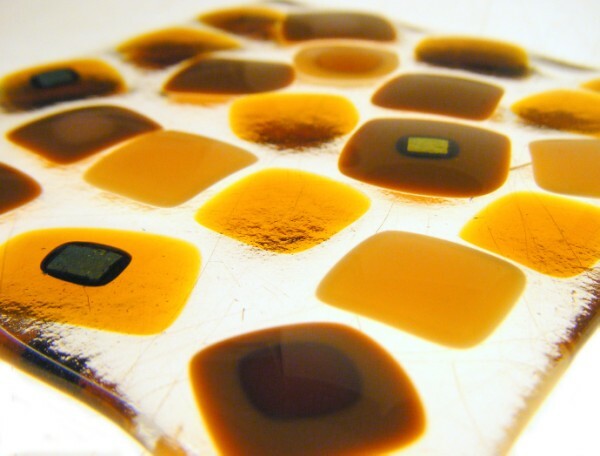 Kiln cast fused glass block. 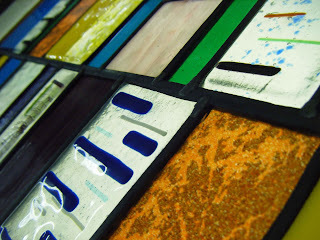 Stained glass and fused glass courses at RDW Glass, Glasgow, Scotland. New dates for the stained glass, fused glass and workshop classes.2011. 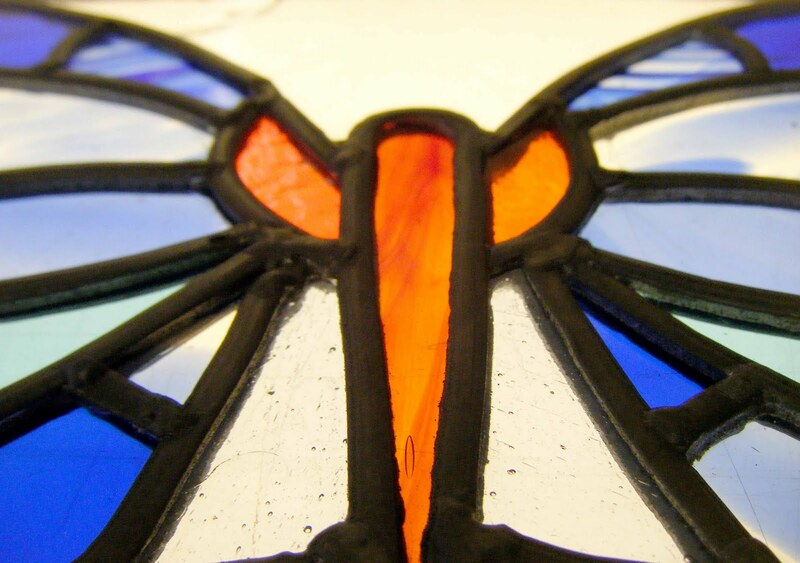 New dates for the stained glass, fused glass and workshop classes.